We swap cards once a month and these were the cards. 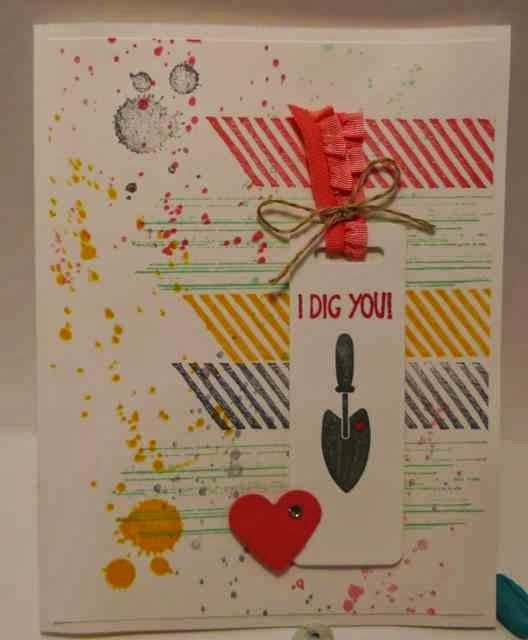 Bella make a cute Valentine's card card using the Gorgeous Grunge and Tag It Stamp Sets. 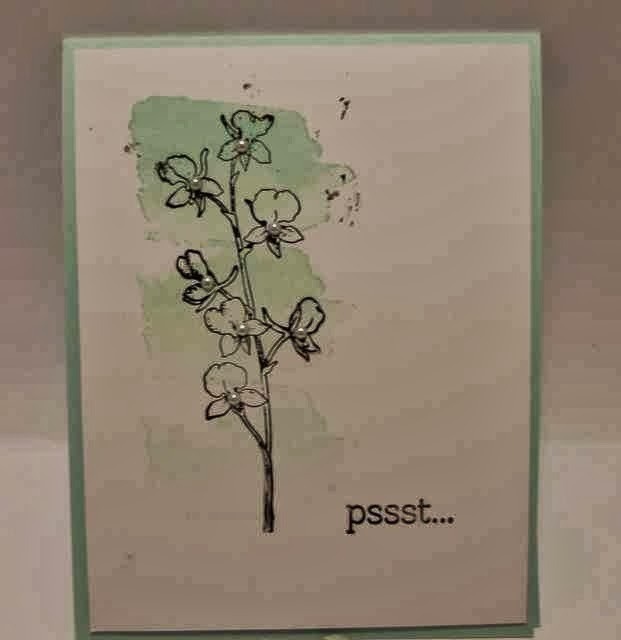 Stampin'Up donates $3.00 for every Tag It stamp set sold. She also used the Chalk Talk framelits on the greeting too. 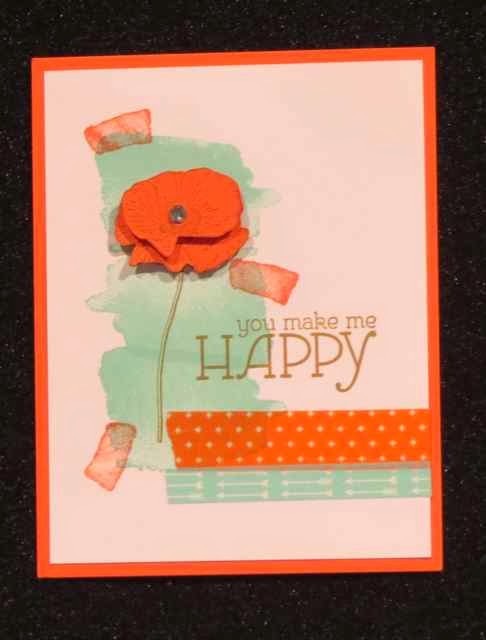 Veronica used the new Happy Watercolor stamp stamp set. It's one of my favorites!!! 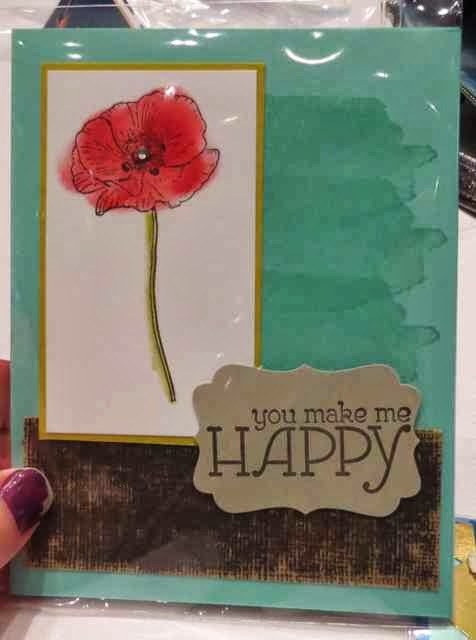 Here's a few other cute cards from Leadership using the Happy Watercolor stamp set. I'm not sure who made them. Sorry!! !